Being old, I have to watch out for my heart. This will let me enjoy fried chicken and French fries without all the grease. Been wanting one for awhile. Thought I would give it a try. To try a new a of preparing foods. I am interested in healthy choices. My husband and I were raised on fried foods. We now know that is not the best choice for us. We are trying to eat better foods made in a healthy way. We hope this Christmas will help us continue a better life. Heard a lot of talk about it and wanted to see how it worked. 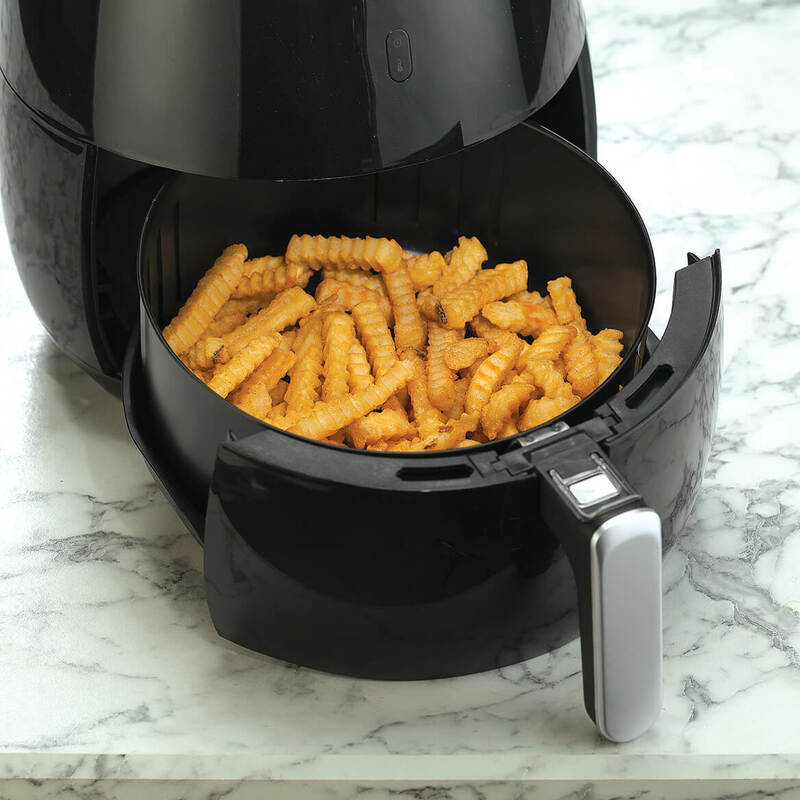 We are trying to eat healthier and this air fryer would be a good way to start. 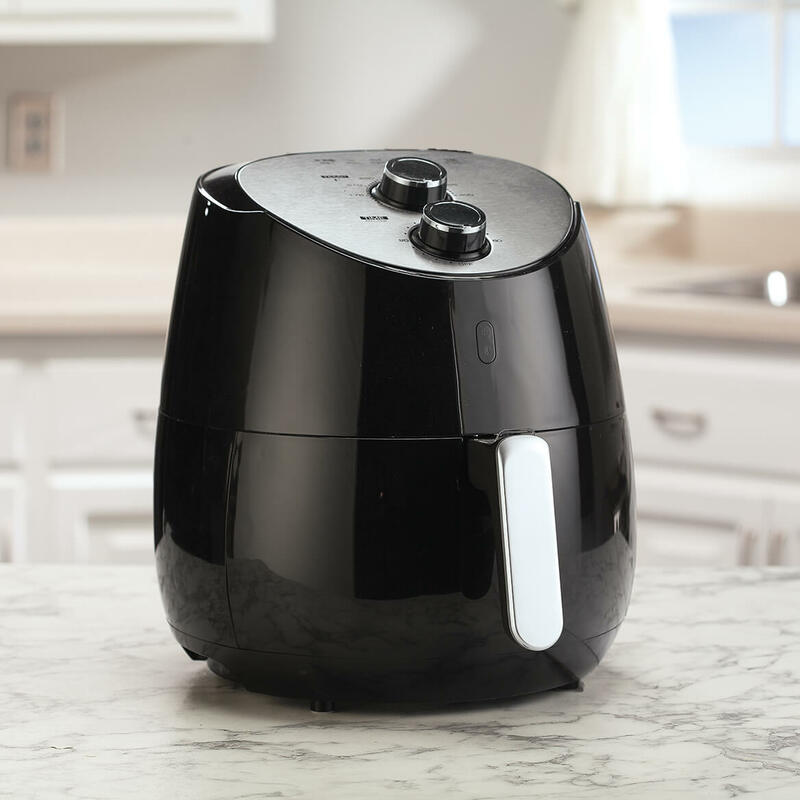 what is the highest temperature this air fryer goes up to? I am looking at the picture and it looks like 200 degrees? BEST ANSWER: Thank you for your question. 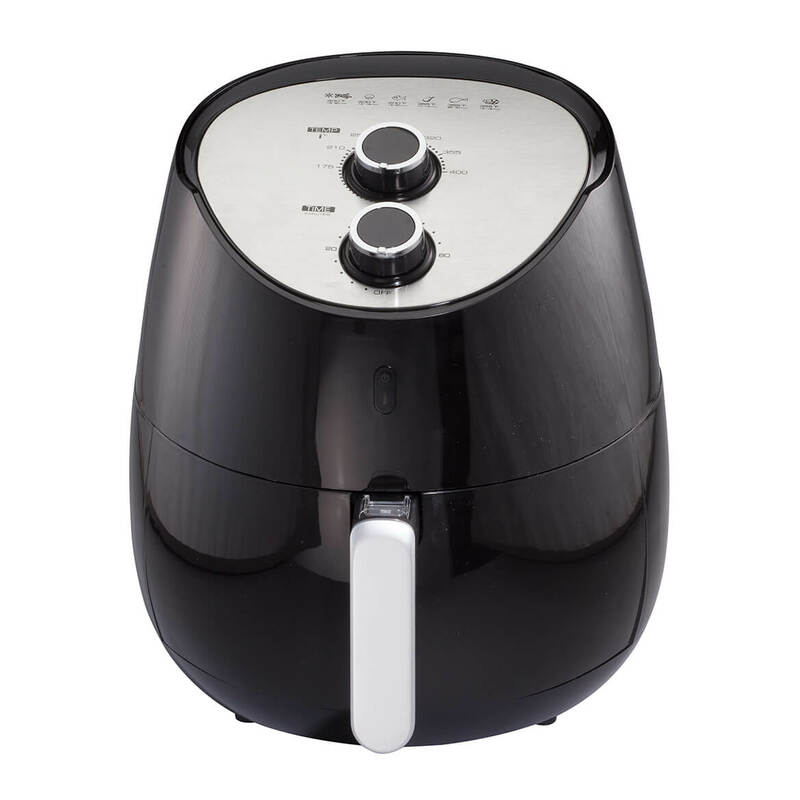 The air fryer goes up to 400 degrees. We hope this information will be of help to you. BEST ANSWER: Thank you for your question. 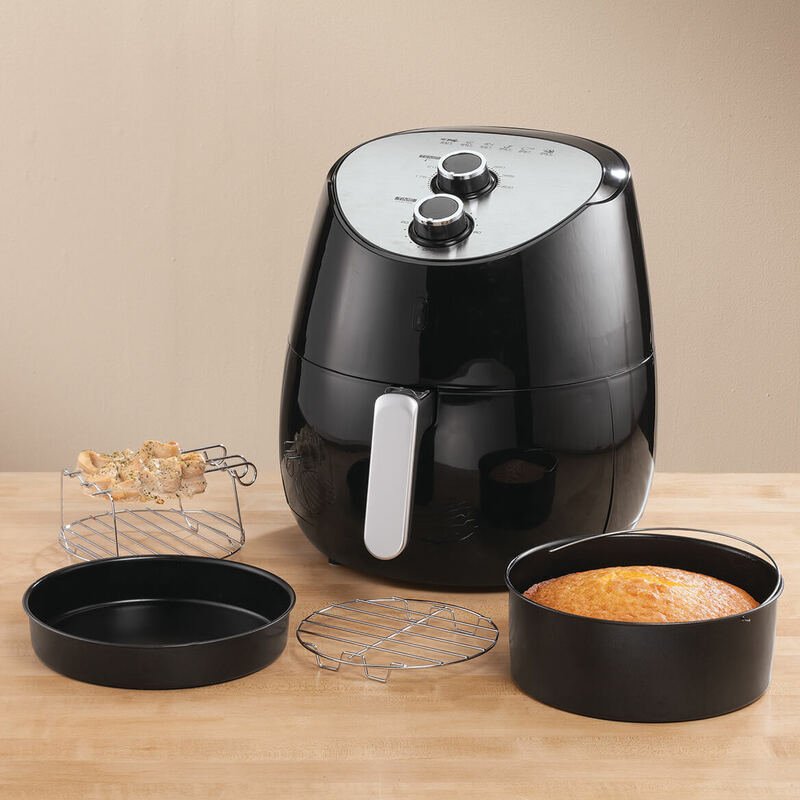 15.75" H x 15.25" W x 15.25" D. The air fryer is We hope this information will be of help to you.